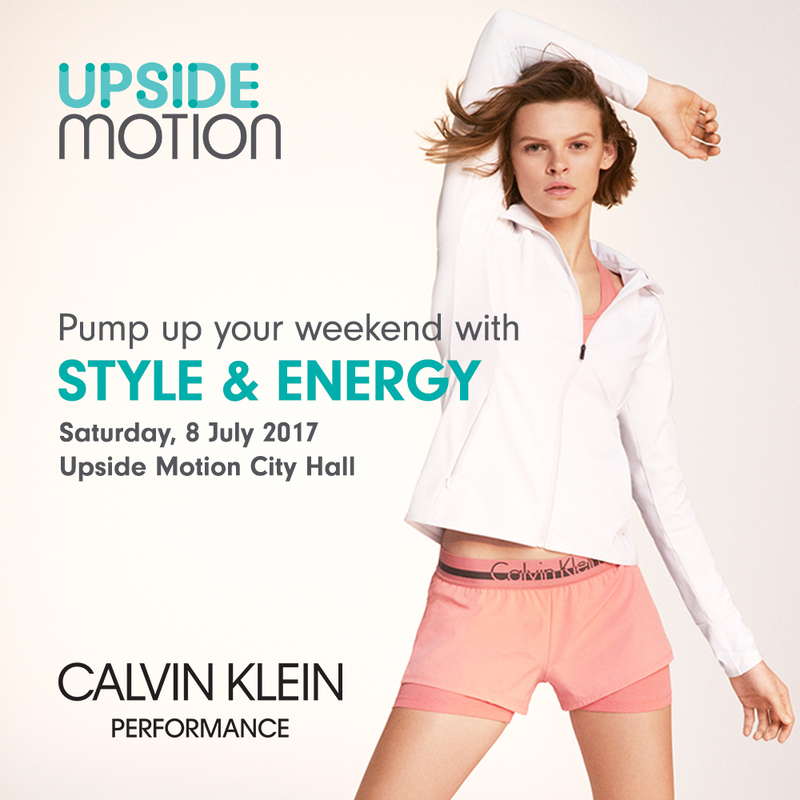 Align, evolve and sculpt your body in a complimentary 55-minute class of your choice conducted by Upside Motion. Be rewarded with a Calvin Klein Performance goody bag worth $109 after your workout. First come first served, so secure your spot asap on our Upside Motion App!